I really love this pop up book style. This would be really beautiful for the website, as it would create the idea that the user is entering a paper world. Why settle for a plain Jane Hallmark greeting card when you can put a little of your own effort (aka blood, sweat and undoubtedly a few tears) into making your own greeting cards. 1. 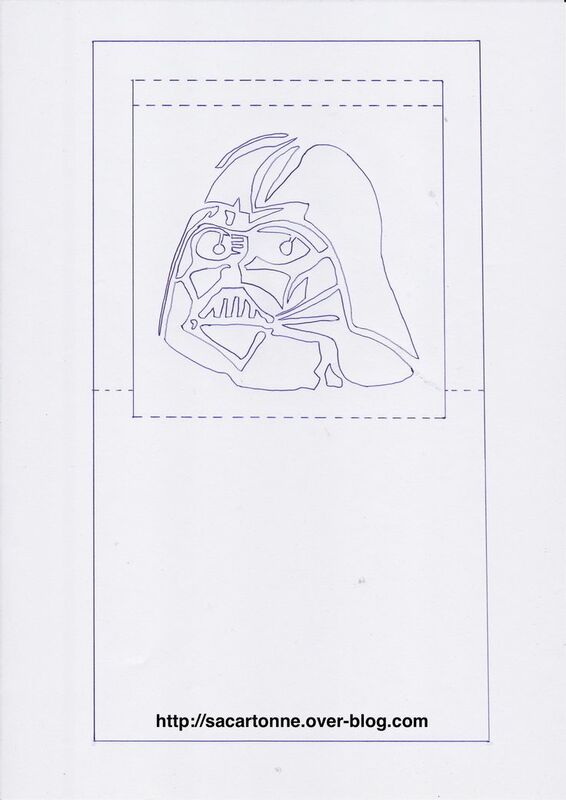 Print the template onto regular paper. 2. 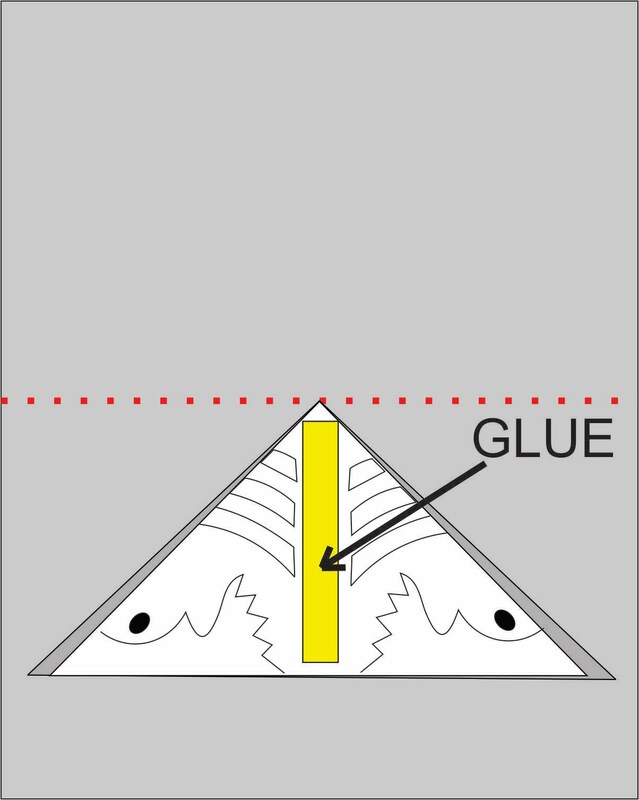 Tape or very lightly glue-stick one edge of the template to the card. 3. Through the paper into the card, score all the fold lines with an embossing point.